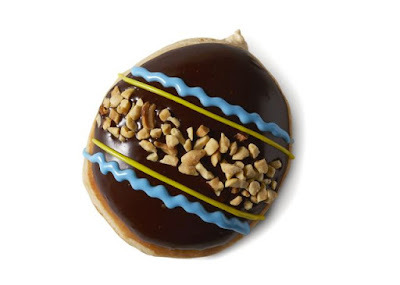 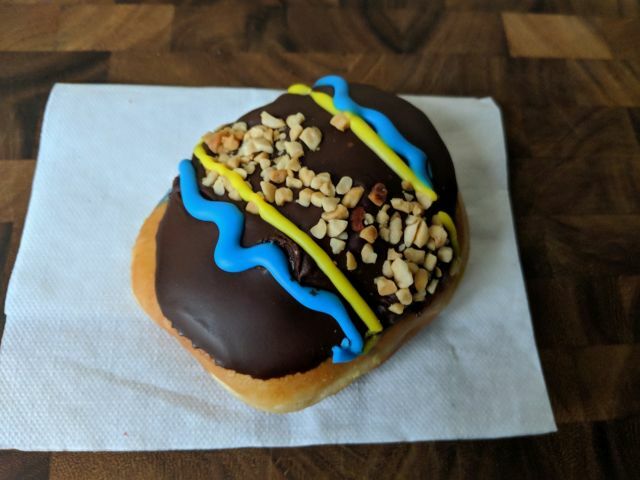 Krispy Kreme's Reese's Egg Donut is a yeast shell donut dipped in chocolate icing, decorated likean Easter egg, and filled with peanut butter Kreme. 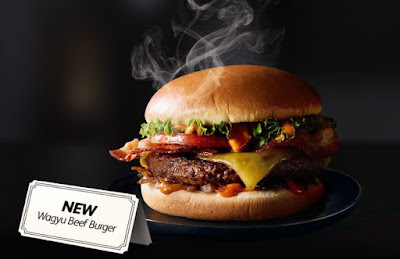 McDonald's Australia gets fancy with the limited-time addition of Wagyu beef patties in the new Wagyu Beef Burger. 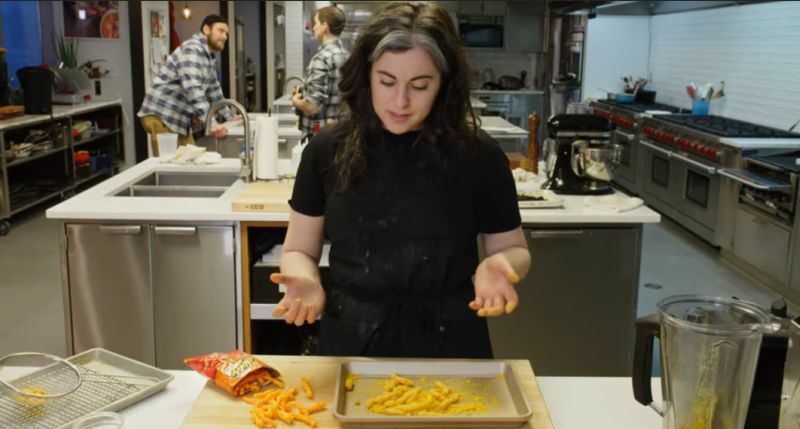 Bon Appetit recently put out a video showing how to make "gourmet" Cheetos at home. 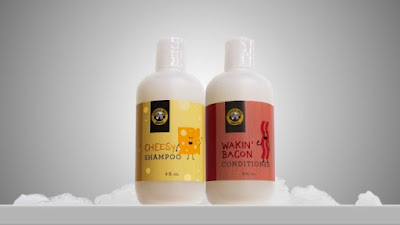 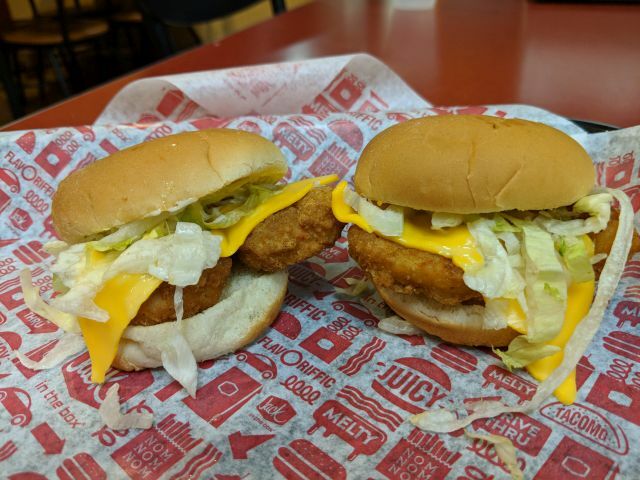 Be warned though: It really isn't easy bein' cheesy. 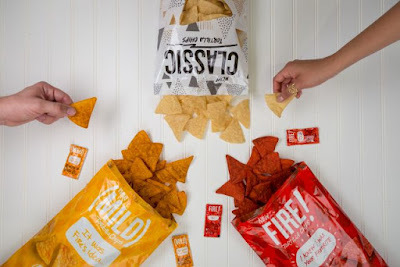 Frito-Lay expands the reach of their Flamin' Hot flavor with the introduction of new Flamin' Hot Rold Gold Thin Crisps. 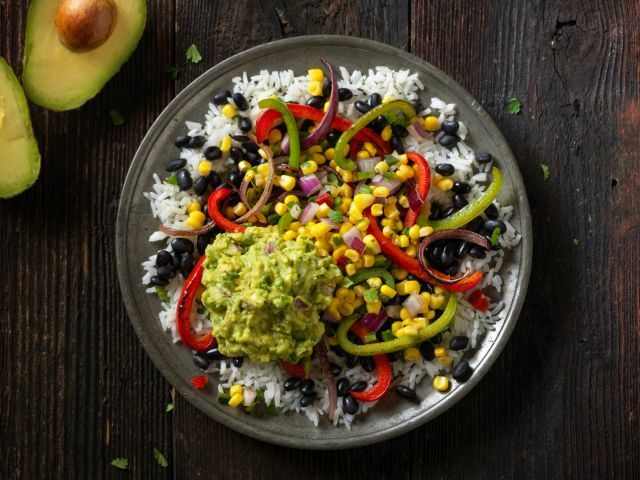 El Pollo Loco has brought back their line of Signature Tostadas for a limited time at participating locations. 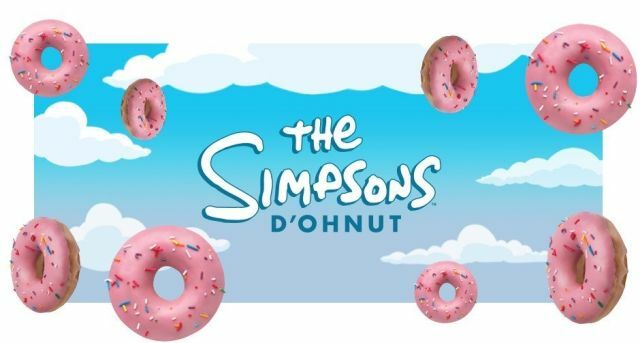 Taking inspiration from one of Homer Simpson's favorite foods, Krispy Kreme is offering The Simpsons D'ohnut over in Australia. 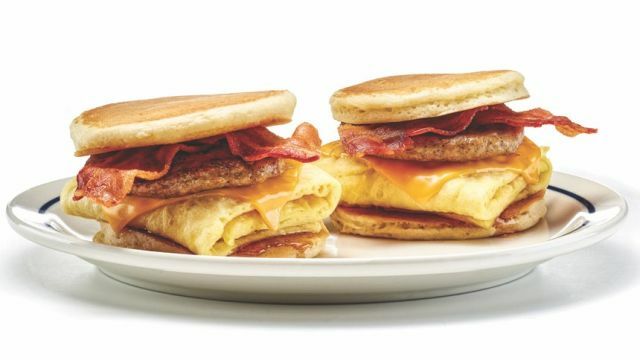 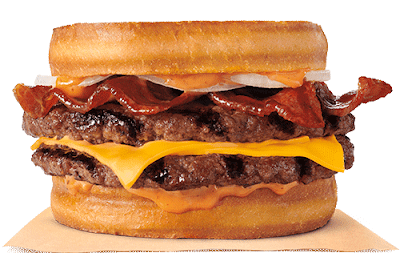 IHOP launches the new IHOP Creations menu, which includes dishes like pancakes sliders and waffle sandwiches. 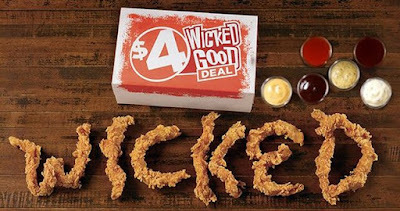 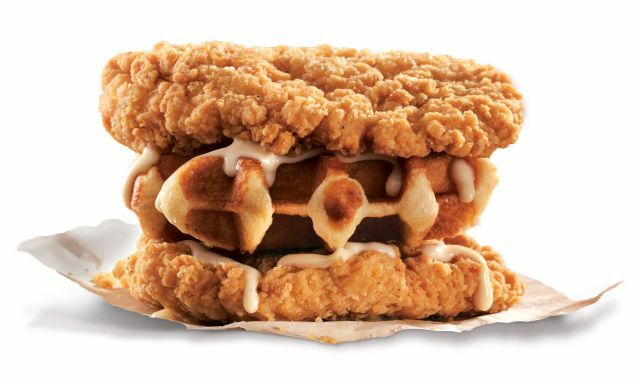 Wicked Chicken finds its way back on the Popeyes' menu for a limited time and is featured in a combo that they're calling the "$4 Wicked Good Deal." 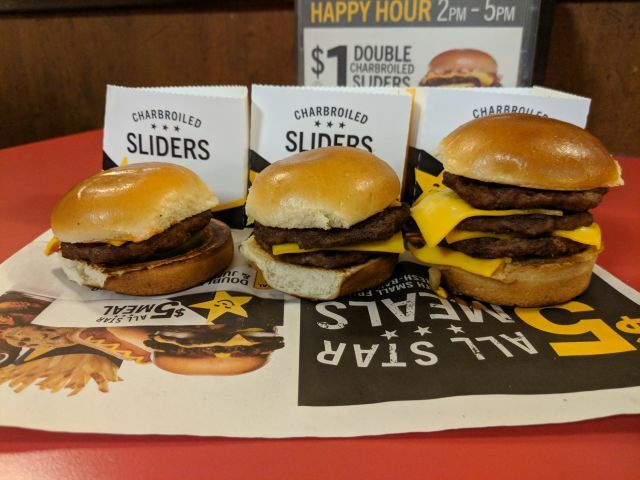 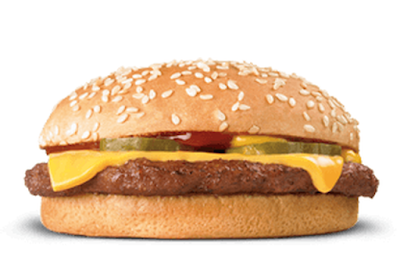 Checkers and Rally's are running a deal on Wednesday, March 28, 2018 where you can get an All-American Cheeseburger for 69 cents. 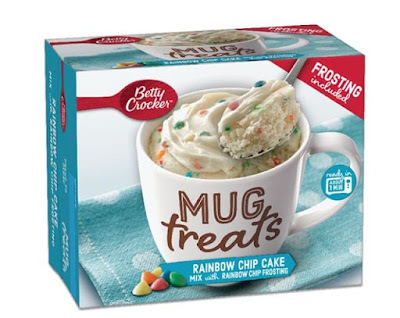 Getting into the single-serve microwave desserts arena, Betty Crocker releases new Mug Treats. 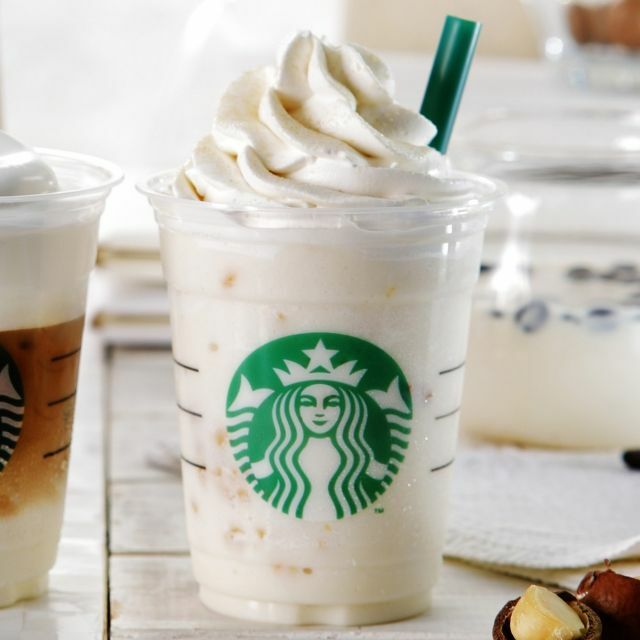 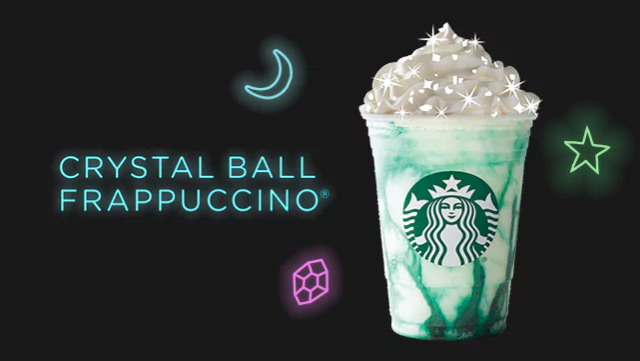 Starbucks tries a new way of making coffee over in Japan where the new White Brew Coffee & Macadamia Frappuccino features "white coffee" made by soaking coffee beans in milk for 14 hours. 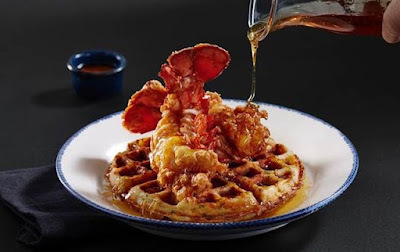 Red Lobster whips out their take on fried chicken and waffles with the debut of new Crispy Lobster and Waffles as a late addition to this year's seasonal Lobsterfest menu. 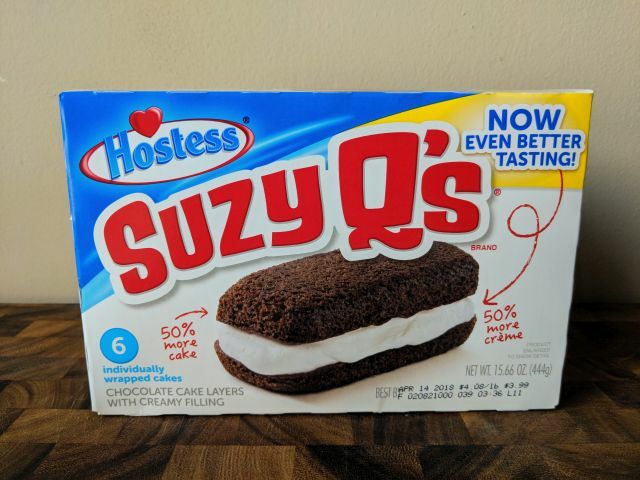 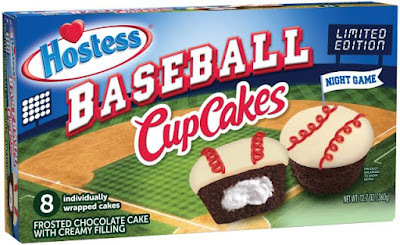 Hostess recently altered the recipe for their Suzy Q's, which consist of two rectangular pieces of chocolate cake sandwiching a layer of creme. 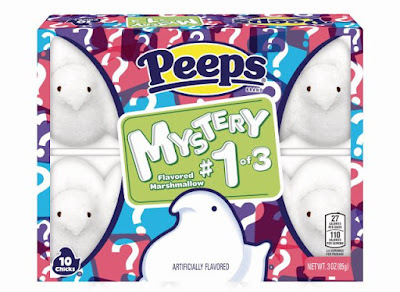 Mystery Peeps are back on the shelves exclusively at Walmart this spring and come in three new mystery flavors for you to solve. 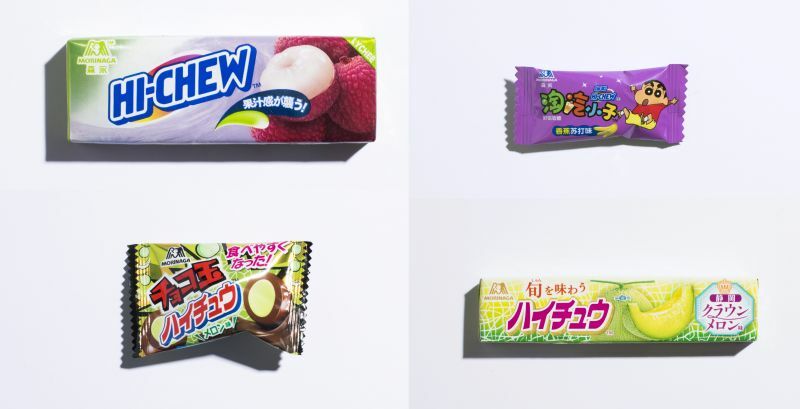 Morinaga, the makers of Hi-Chew, is asking fans of the chewy candy to choose which Japanese Hi-Chew flavor they'd like to see here in the US. 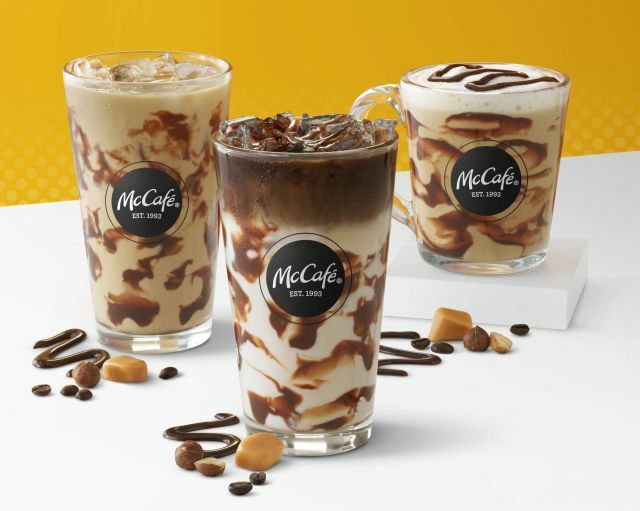 McDonald's reveals a trio of Turtle coffee beverages as their next seasonal McCafe offering starting in April 2018. 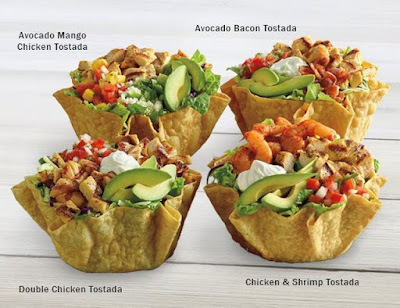 Taco Bell invades the chip aisle with the launch of a new line of packaged tortilla chips starting in May 2018. 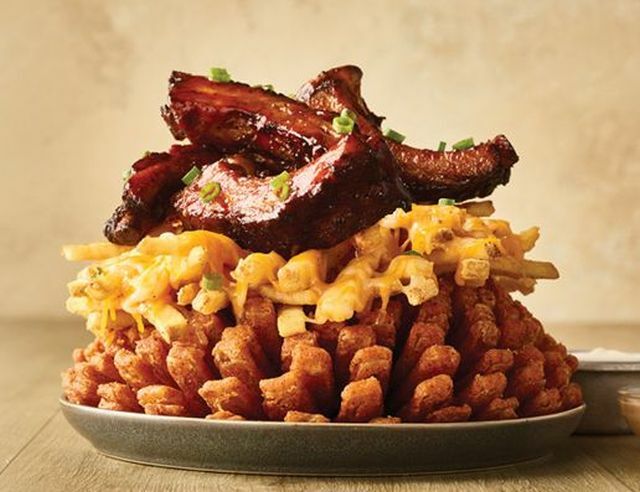 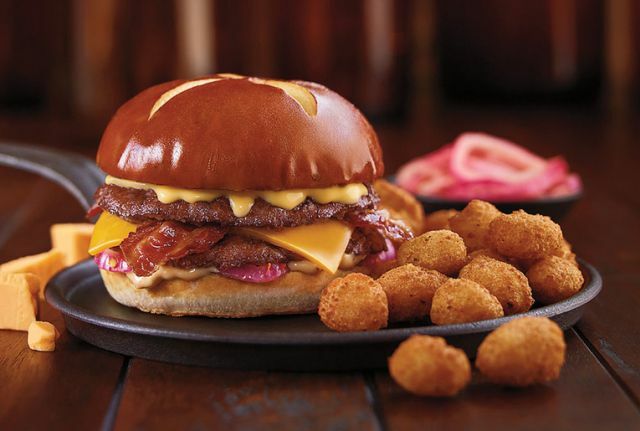 Red Robin's 2018 spring menu is headlined by The Grand Brie burger as well as a number of new dishes and drinks. P.F. 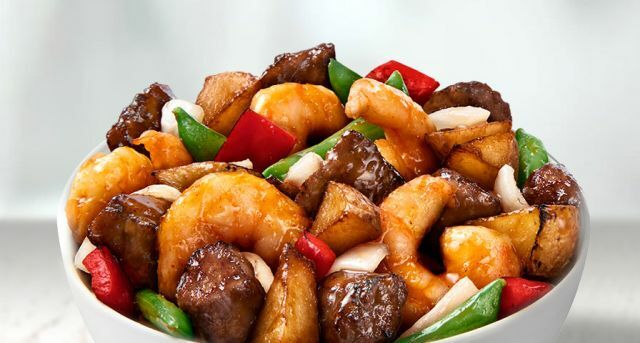 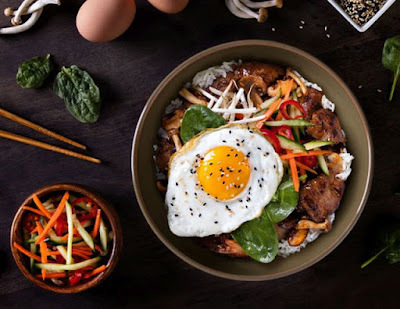 Chang's whips up a new Lunch Bowl Menu featuring regionally-inspired Asian rice and noodle dishes such as Korean bibimbap and Japanese udon. 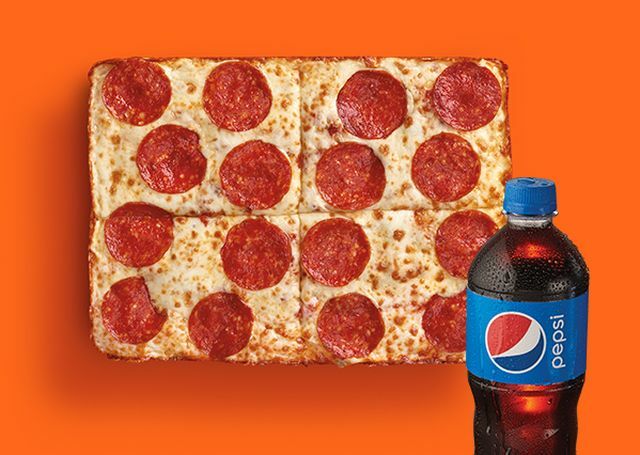 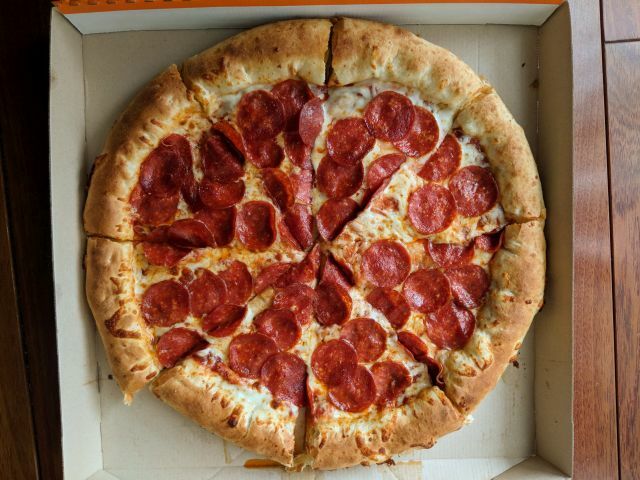 Little Caesars' ExtraMostBestest Stuffed Crust Pizza is their standard round pizza with extra cheese and pepperoni with over 3 feet of mozzarella stuffed into the crust. 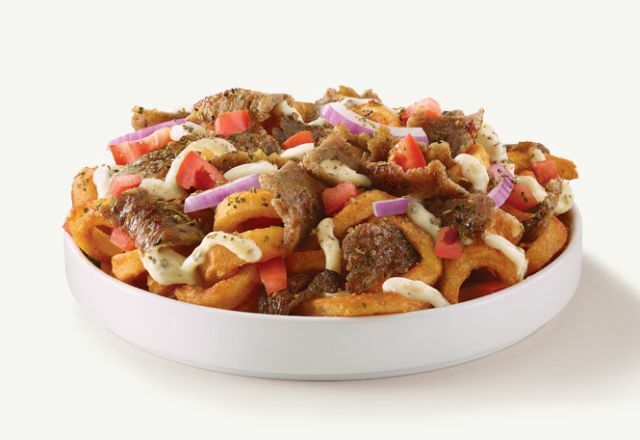 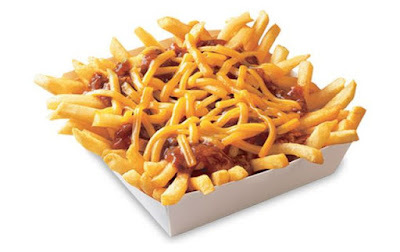 Gyro meat is back at Arby's for a limited time with the return of the Traditional Greek Gyro plus the launch of new Gyro Loaded Curly Fries and Greek Gyro Salad. With Easter coming up, Krispy Kreme debuts the new Reese's Egg Donut as part of this year's Easter/Spring-themed donuts. 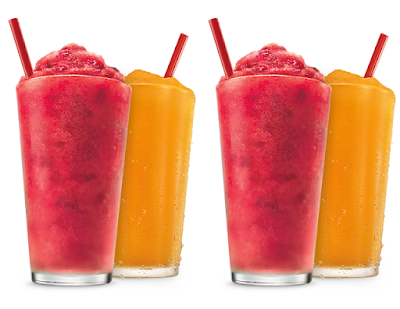 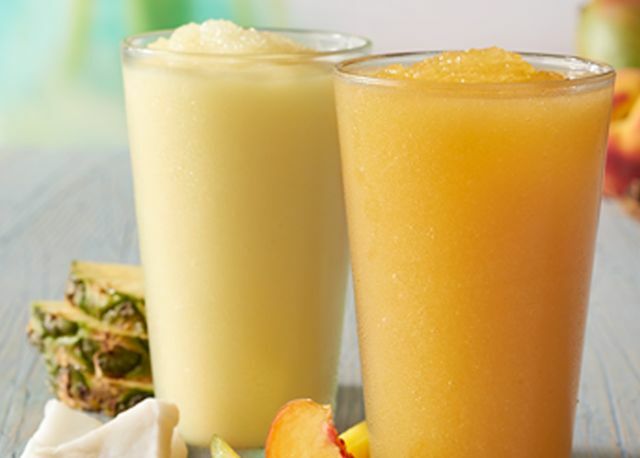 Sonic will be running a promotion where you can get any medium-sized Famous or Real Fruit Slushes for 79 cents each on March 22, 2018. 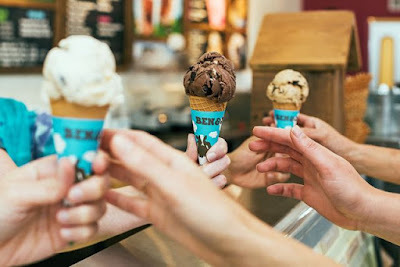 Ben & Jerry's introduces new Gimme S'more! 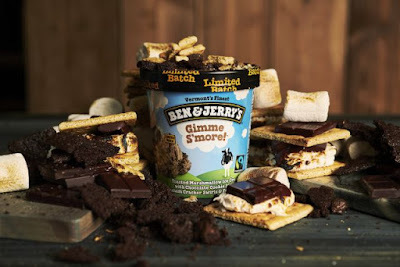 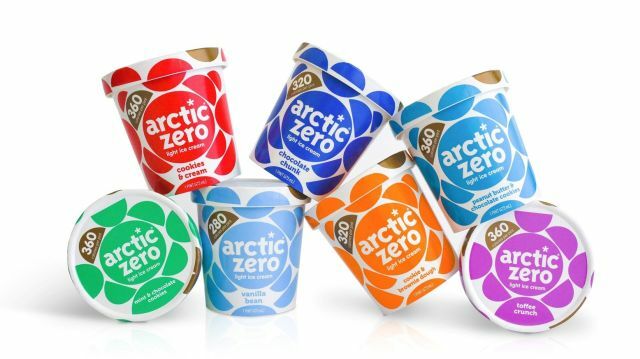 ice cream as a flavor inspired by the campfire favorite. 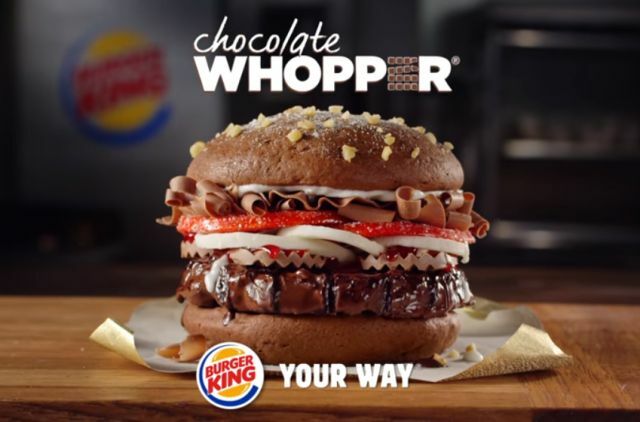 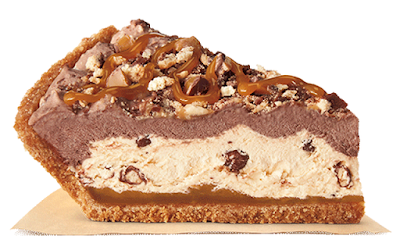 Burger King adds to their pie selection with a new Twix pie that they're calling the "Pie Made with Twix." 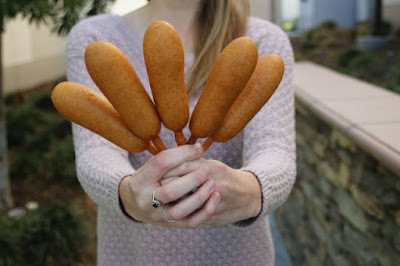 Wienerschnitzel is running a promotion in honor of National Corn Dog Day where you can get five corn dogs for $5 on Sunday, March 18, 2018 at participating locations. 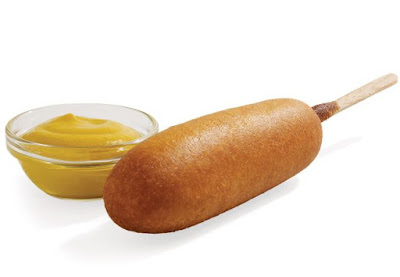 Sonic celebrates National Corn Dog Day on March 17, 2018 with a deal where you can get their corn dogs for 50 cents a piece. 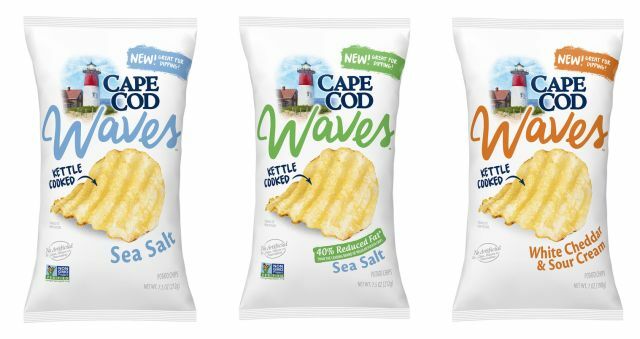 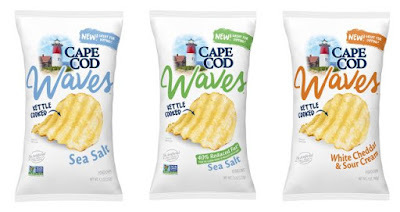 Cape Cod now makes wavy kettle-cooked chips with the release of their new Waves Potato Chips line. 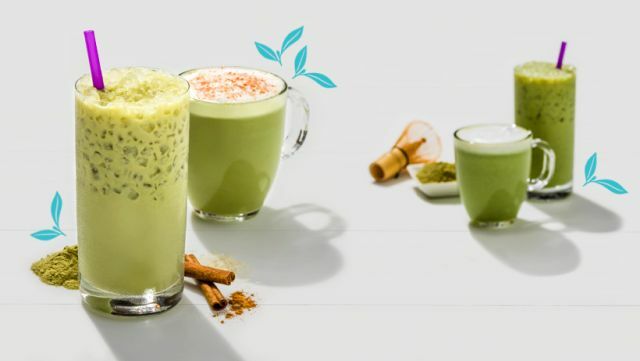 Coinciding with this St. Patrick's Day's weekend celebrations, The Coffee Bean & Tea Leaf is offering their small Matcha and Match Horchata beverages for $1 each from 2 PM to close at participating locations. 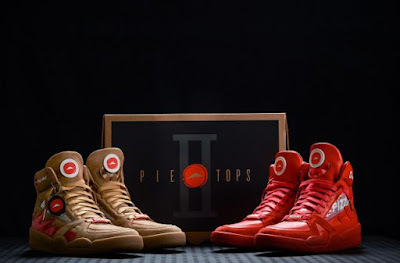 Playing up their NCAA March Madness partnership, Pizza Hut has come up with Pie Top IIs, the second version of their pizza-ordering basketball shoes with a very limited number being offered for sale to the public. 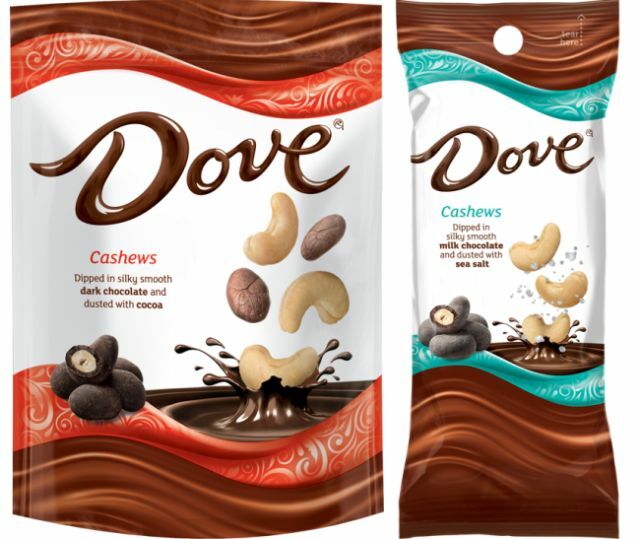 Dove Chocolate get into nuts with the debut of new Dove Chocolate Covered Dusted Almonds and Cashews.